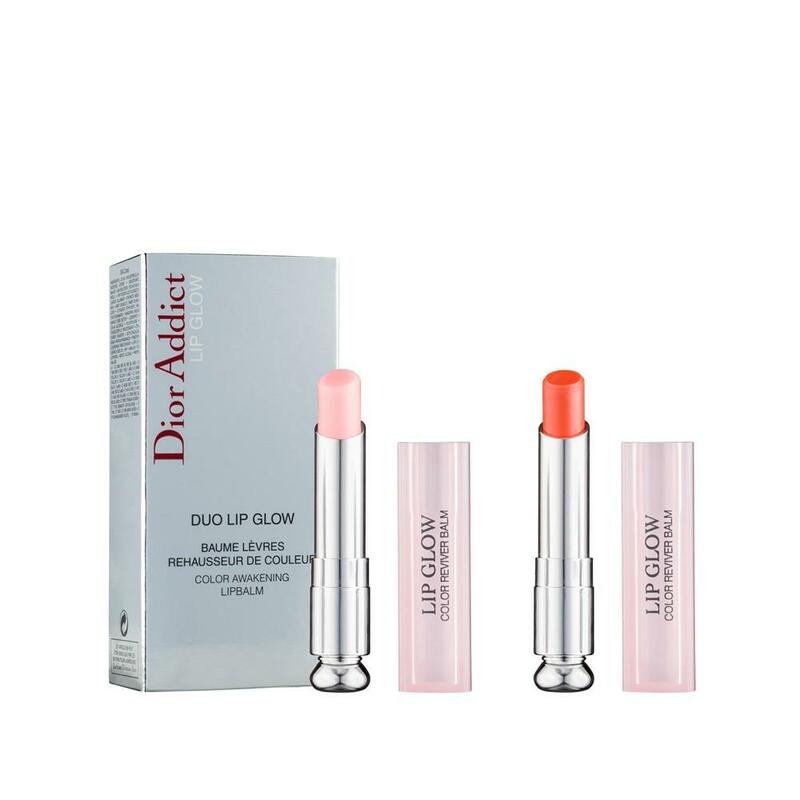 Use this duo of Dior Addict lip balms to enhance the natural colour of your lips. 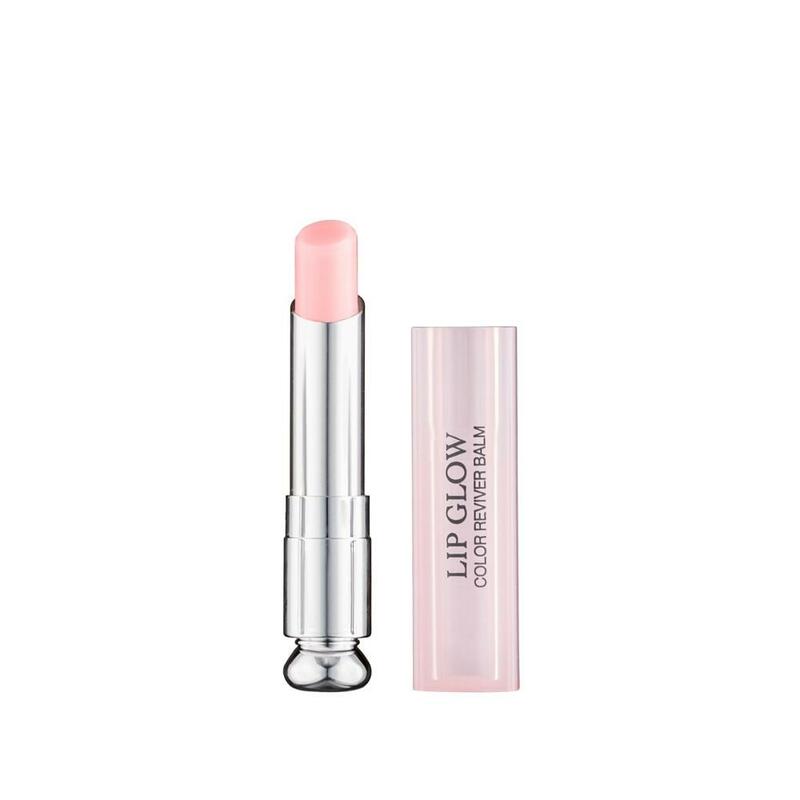 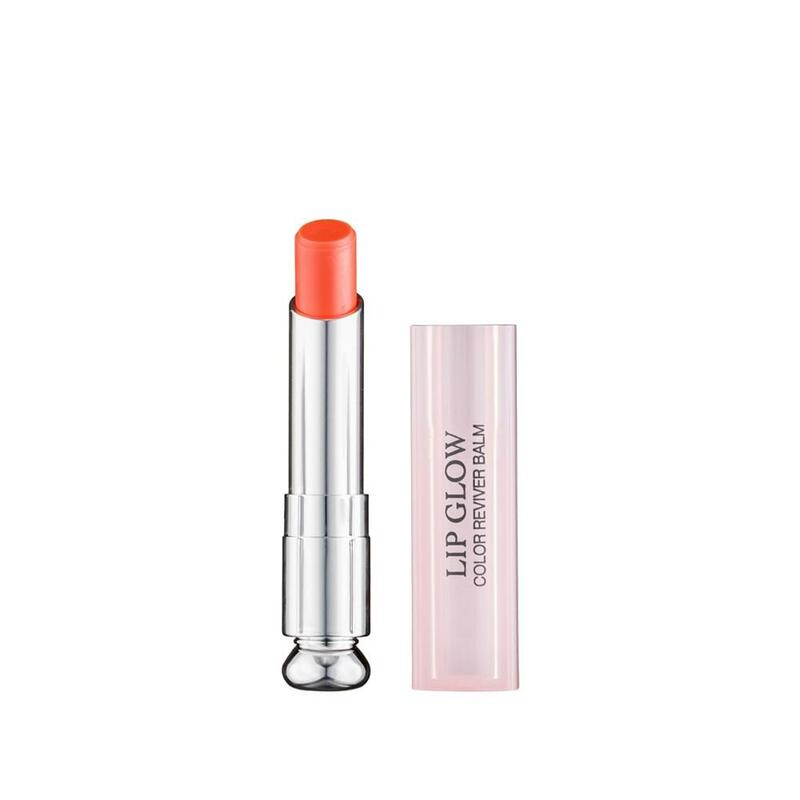 These Lip Glows come in two colours, pink and red, which you can either use on their own or with your usual lipstick to strengthen the colour. 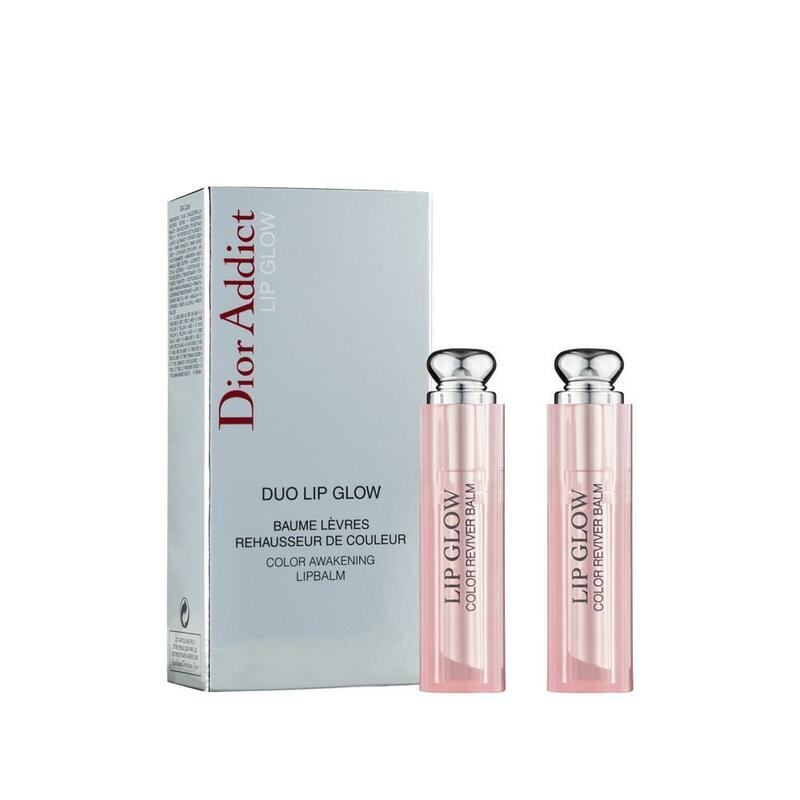 These two lip balms are not only a vital part of your makeup bag, but they also look after your lips by strengthening and protecting them on a daily basis.